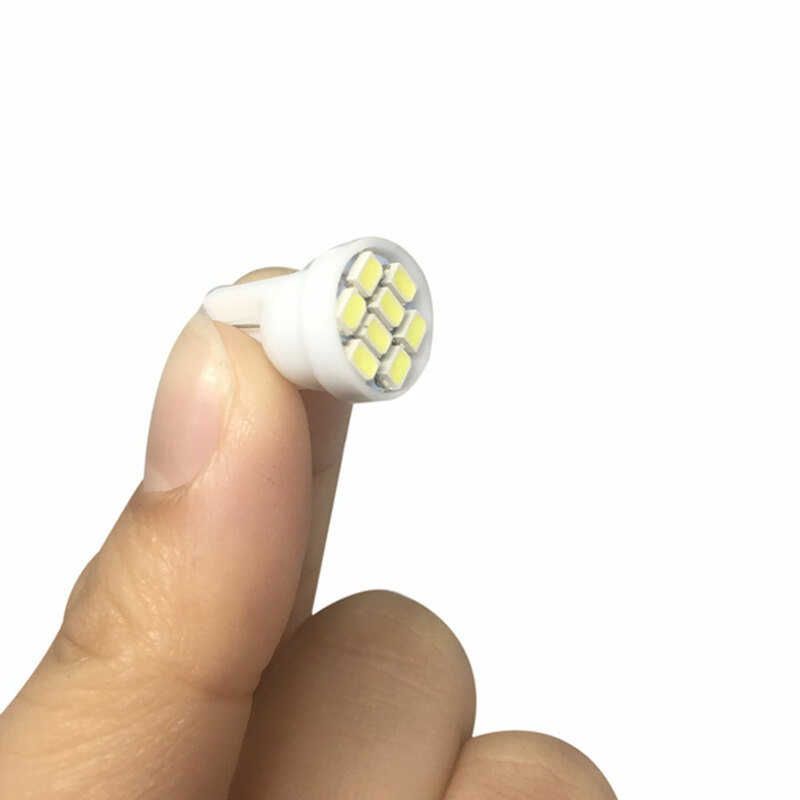 This listing features 10 pieces of Brand New,super bright Cool White 7000K T10 8-SMD LED bulbs. 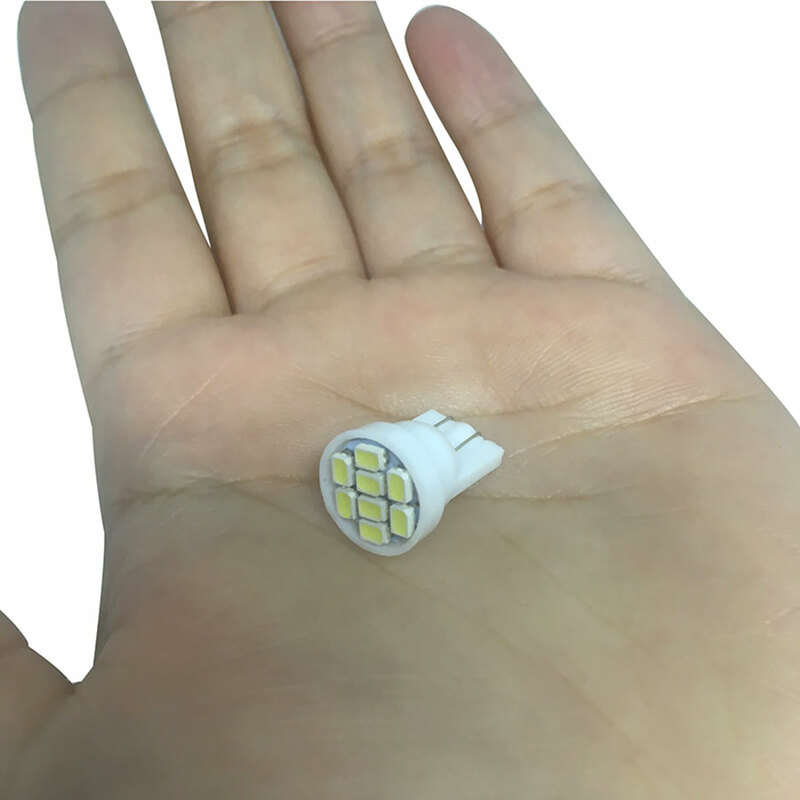 Each T10 LED bulb contains 8 Beautiful High Quality 5050 SMD LEDs. 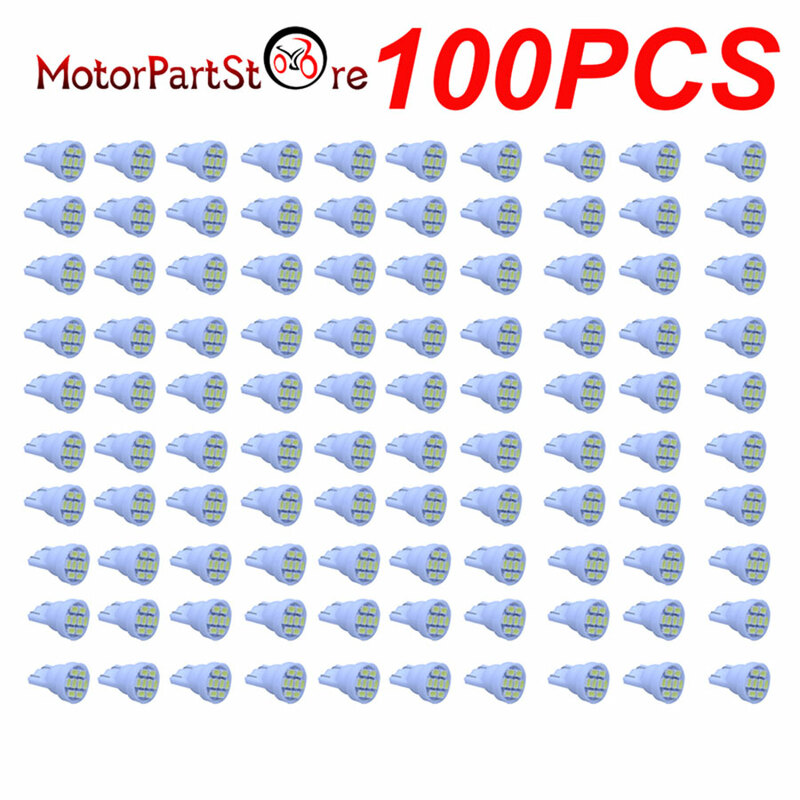 Great Repalce for Dome,Map,Trunk/cargo,Glove Box,License Plate Interior lights. 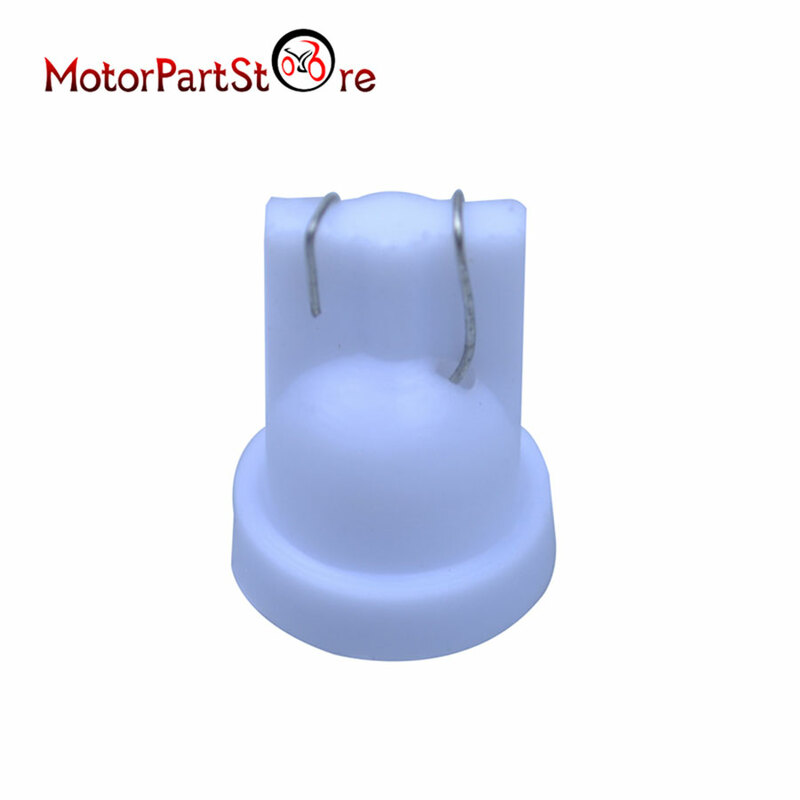 This T10 8-SMD wedge LED bulb will replace the stock 158 168 194 2825 or W5W bulb for license plate lights, which will fit the cars in the parts compatibility list above. ​PS：This product have positive and negativehave，you need to choose the correct P and N when you install it. 1. Feedback is very important to us,we strive for 100% satisfaction. If you have any questions or problems, please do contact us first,we will solve it quickly for you. 2. 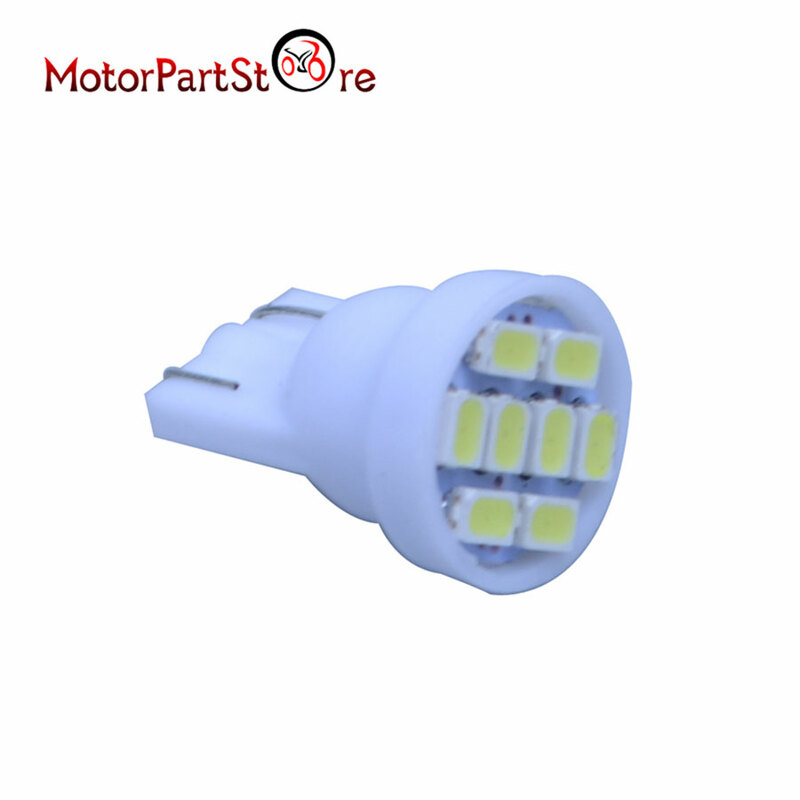 Please leave us positive feedback and give all 5 stars if you are satisfied with our products, your highly recommend is our motivate to move further. 3. If there is any issue with your purchase. We maintain high standards of excellence and strive for 100% customer satisfaction! 2. Orders processed within 24-48 hours after payment is made and verification. 3. We will arrange for shipment to your shipping address, so please confirm and check the address details you filled on Aliexpress. 4. We set the default shipping method for our product,if you want to change the shipping method, you should pay the extra shipping fee, any questions please contact us timely. 5. Service Transit Time is provided by the carrier,weekends and holidays are excluded,so the shipping time may be longer than we promised,particularly during the holiday season. 1. Please contact us at first if you want to return the package to us.